The Azimut Atlantis 43, Hatteras 70 Motor Yacht, Numarine 60 Flybridge, Southport 272 TE, and Tiara Q44 all make their debut. 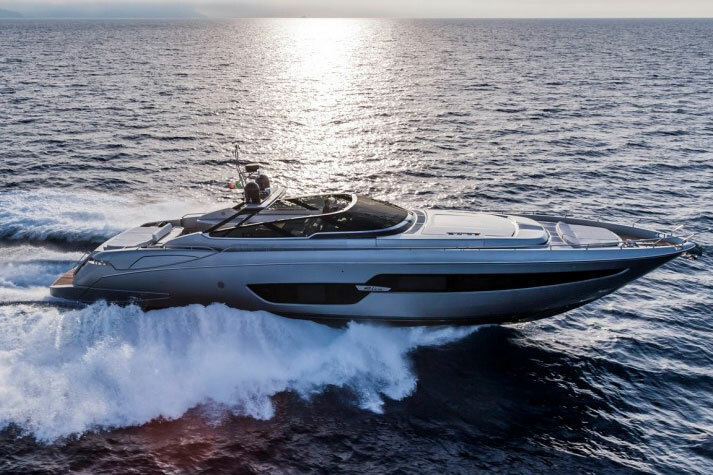 The Fort Lauderdale boat show always presents us with a slew of new and interesting boats, and this year is no different. In fact, new intros of all shapes and sizes will be hitting the water. From a luscious Hatteras 70 Motor Yacht, to an exotic Numarine 60 Flybridge, to the unique Tiara Q44 Adventure Yacht, to an Italian-styled Azimut Atlantis 43... to a fishy Southport 272 TE. We hope you’ll be at the show. But just in case you can’t get down to sunny Florida, here’s the scoop on each of these hot new boats. 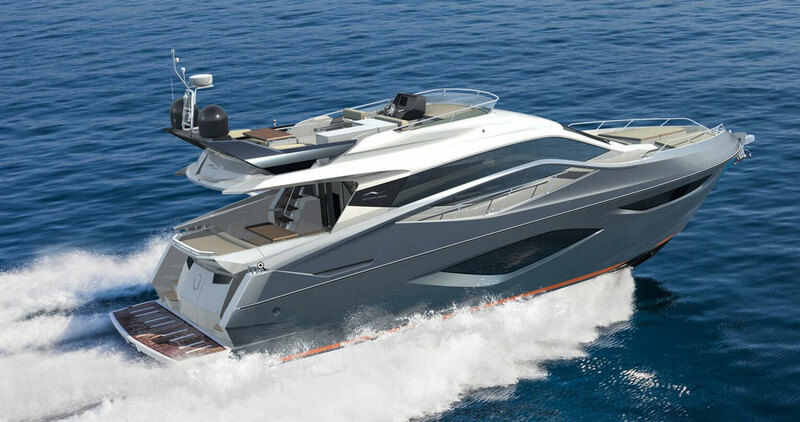 The Azimut Atlantis 43 came all the way from Italy to make its appearance in Fort Lauderdale. If you like the fresh, open-air, bright attitude of today’s express cruisers and yearn for Italian styling, the new Azimut Atlantis 43 will be a must-see. This 45’5” long, 13’11” wide boat is more than a little sporty, with a top-end of 35 knots and a cruise of 30 knots. 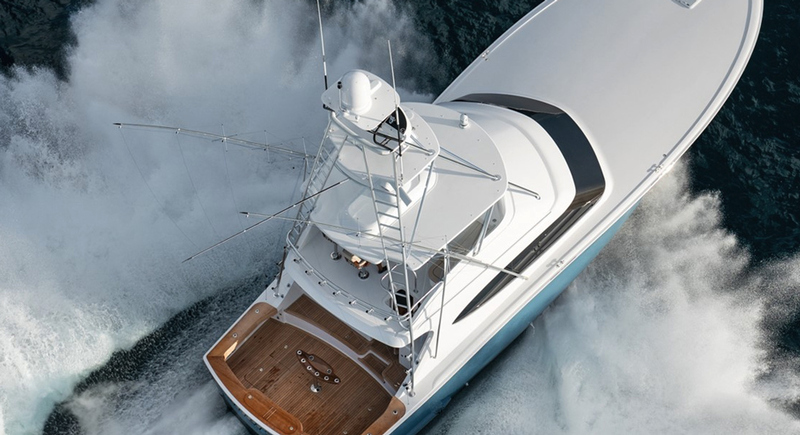 Power comes courtesy of a pair of 400 HP Volvo-Penta D6 stern drives. While the emphasis on this boat is outdoor living and natural sunshine, the belowdecks layout features two private cabins and overall sleeping accommodations for up to seven people. Although the Lauderdale show marks its first appearance in the US of A, the Atlantis 43 has already made it to some dealers on the other side of the Atlantic. You can see listings here, along with some other Atlantis models. 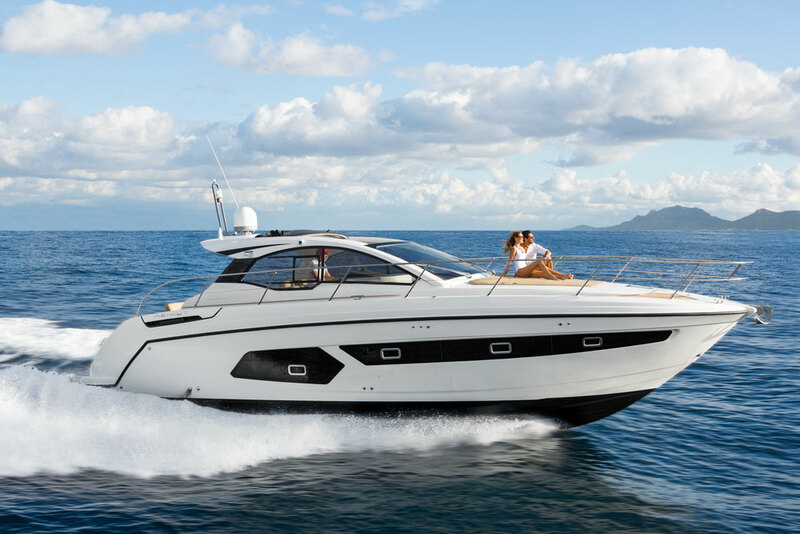 You can also read a review of the Atlantis 43 on our UK sister site, or watch our First Look Video of the Azimut Atlantis 43 below. 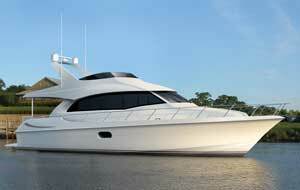 When your boat needs to be a yacht, look to models like the Hatteras 70 Motor Yacht. If you’re ready to move from boat to yacht, the Hatteras 70 Motor Yacht should provide everything you look for in a luxury motor yacht. LOA is 74’6”, beam is 21’2”, and it displaces a whopping 145,000 pounds. Our sources tell us it’ll also have staterooms for four plus crew’s quarters, Mediterranean-inspired styling, and a massive flybridge sheltered by a hard top. Curious for more? 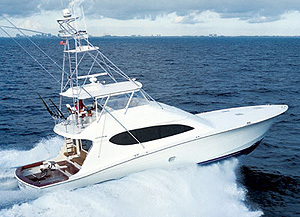 Check out these Hatteras Motor Yacht listings. 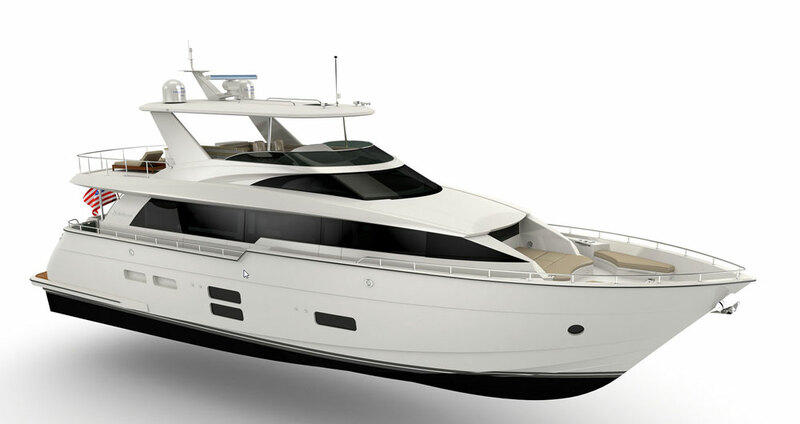 Here's one we bet you haven't heard about: the Numarine 60 Flybridge. 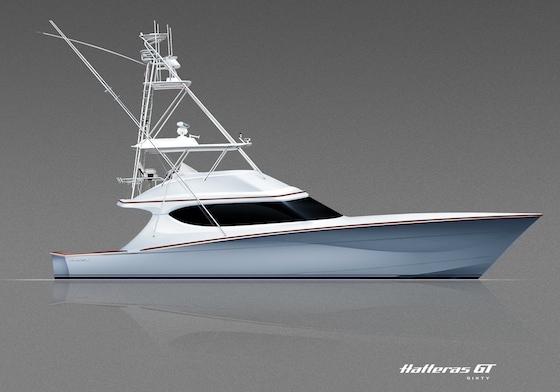 Hull number one of this boat will make its world debut at Fort Lauderdale. This boat is built in a rather unusual place—Turkey—which just goes to show how international in nature the Fort Lauderdale show actually is. The Numarine 60 is 60’ long and has a beam of 16’11” but maintains a sporty 35 knot top-end and a 28 knot cruise. All three guest cabins and the full-beam master have en suite heads. Though this builder may not be too well-known in this part of the world, they’ve had a presence in the United States since 2014 and do have some current listings on boats.com. 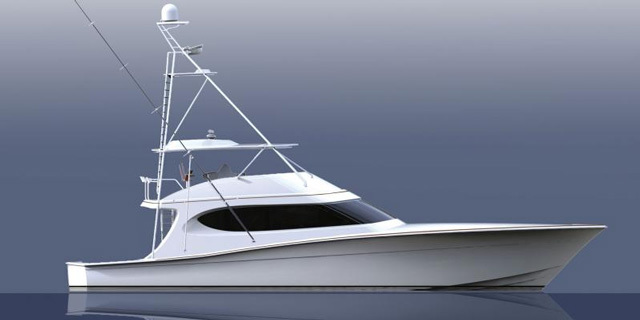 Angler Alert: the Southport 272 TE is ready for action. 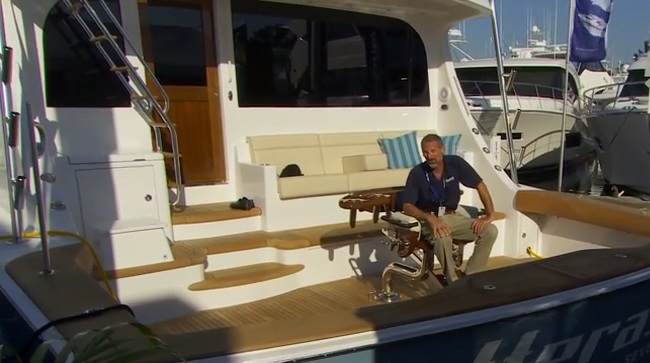 While large boats and yachts rule the show, many different sorts of builders also premier at Fort Lauderdale. 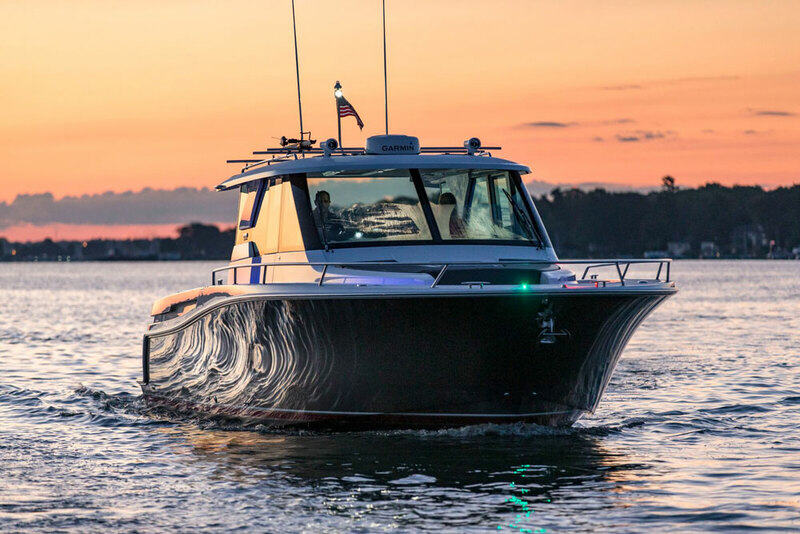 One that anglers will want to keep an eye out for is the Southport 272 TE, a center console fishing machine that can run with a single outboard. Sure, you can put a pair on the transom (and enjoy a top-end upwards of 60 MPH) but the boat performs well and costs significantly less when rigged with one engine. Though the 27 TE is just too darn new to be listed yet, if this size and type of boat peaks your interest you can take a gander at some 27 CC Southport listings. The Tiara Q 44 Adventure Yacht is most certainly not your grandfather's Tiara. The Q44 Adventure yacht is unlike any cruiser we’ve seen from Tiara to date, and although its official intro comes at Lauderdale, we got a sneak-peek. Check out Tiara Q44 Adventure Yacht: Change is a Good Thing to learn all about it. Yet again, this model is just too darn new to find listings (though we'd bet that after the show, there will be plenty). In the meantime, you can look at other Tiaras for sale. True, these are merely a few of our top picks and there will be dozens and dozens of other new models worthy of your attention at the show. So many, in fact, that it can be more than a little bit overwhelming. You say you still haven't caught up from the 2014 show? Then take a look at Five Fantasy Boats From the Fort lauderdale Boat Show, our top picks for luscious rides that were introduced last year.